Update: It was incorrectly stated that the test occurred at the Boca Chica. The test was, in fact, performed at the SpaceX Rocket Development and Test Facility in McGregor, Texas. 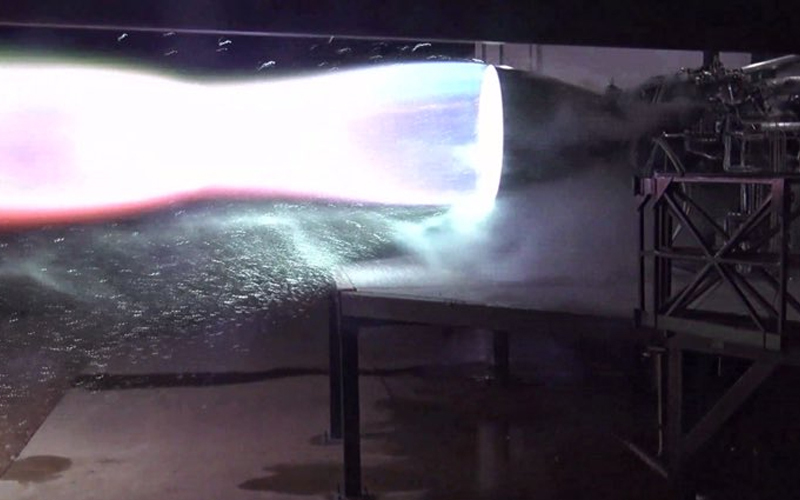 In preparation for the launch of the Starship Hopper rocket, SpaceX has test fired the first raptor engine to be used to power the vehicle. 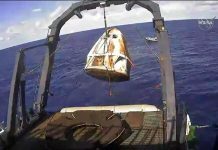 The short test firing was conducted at the company’s Rocket Development and Test Facility in McGregor, Texas. The engine will likely now be installed onto the Starship Hopper test vehicle ahead of its first short test flight. During this first flight, the test vehicle will likely climb just a few meters before touching back down safely. 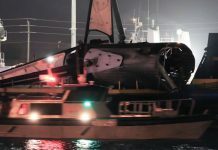 These flights are meant to allow the SpaceX engineering team to gather data on how the engines are performing before applying what they’ve learnt to the full-sized Starship vehicle. 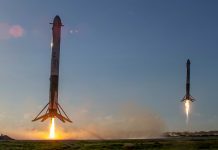 Although SpaceX has not yet announced an exact date for the launch of the first Starship Hopper test flight, Musk revealed early this year that it may be as early as March.